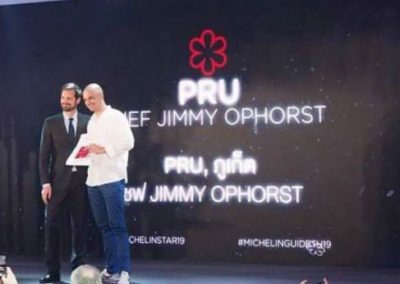 A new restaurant PRU in Trisara Hotel in the Northern part of Phuket has received the Michelin Star. 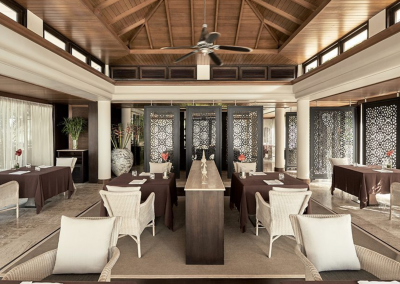 The most prestigious reward in restaurant business was for the first time given to one of Phuket restaurants. 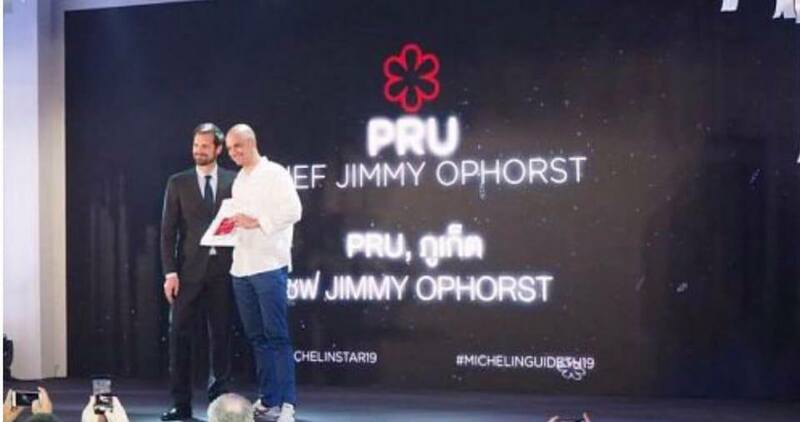 The chef Dutchman Jim Ophorst who was honored to receive Michelin highest mark has been preparing to open a new restaurant during almost one year and as a result, he won recognition two months after restaurant was opened. 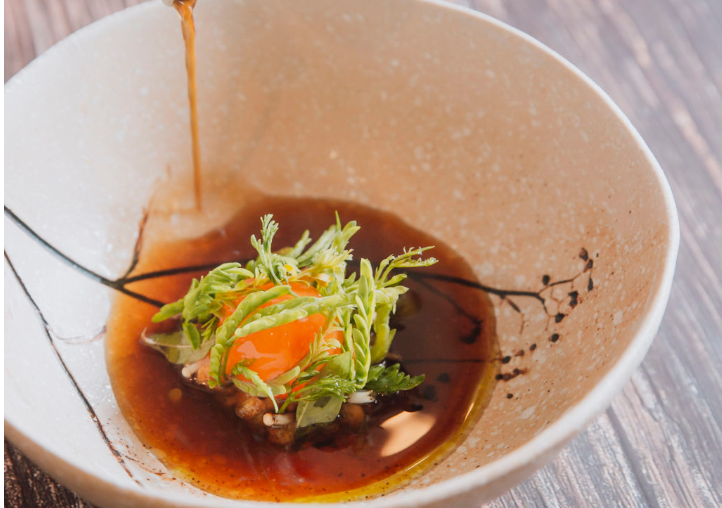 Now there appeared a leader in a short list of restaurants worth visiting in Phuket. The latest trend for organic products of high quality became the main point in a foundation of this restaurant. For Phuket with its gastronomic abundance, this trend didn’t become brand new (for example, WeCafe chain offers dishes made of products from its own farm for several years already). However, offering organic food together with an unusual approach and the scale of the project gave a good result. 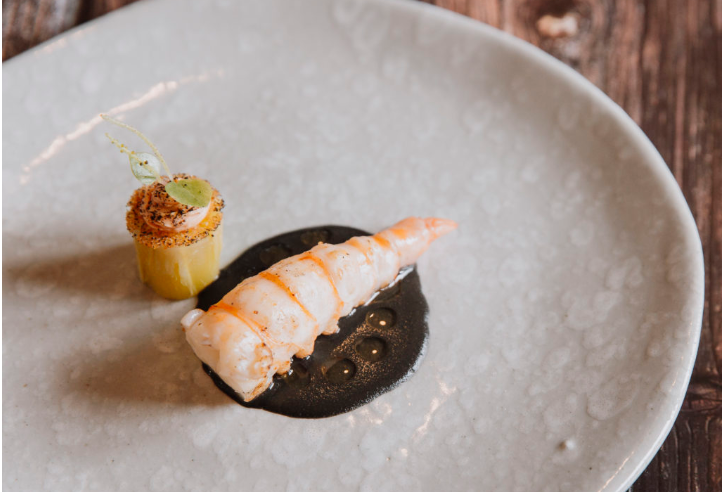 Products for Jim Ophorst’s restaurant are mostly grown in the farm with an area of about 600 rai (about 1 square kilometer). The main menu consists of only the products grown in Thailand. All the rest products are brought from the neighboring provinces, some of the products are brought from the Northern part of the country. Local fishermen provide a restaurant with seafood caught in the sea. Like any other well-regarded restaurant PRU cooks don’t use semi-products. PRU gets only raw products from suppliers. For example, delicious yogurt is made of fresh milk urgently brought from Krabi. Pressed caviar is brought from Hua Hin, as for fruits Phuket has plenty of its own. It’s not only about interior and location of the new restaurant what makes it luxurious. The highest leap of Ophorst’s imagination is taste and serving dishes. Every menu item is almost a work of art. 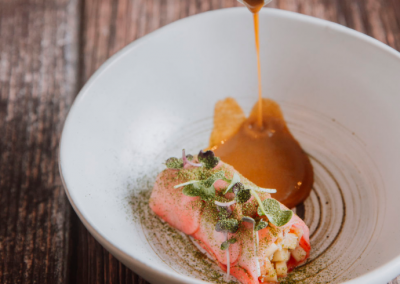 You will be served Andaman lobster surprisingly with beet mousse. Cuisine of PRU chef is even more than this as he makes experiments offering guests tartare made of Japanese amberjack served with creme fraiche, vegetable stuffing and wine vinegar. For dessert you will get ice-cream with herbs or Andaman nuts. 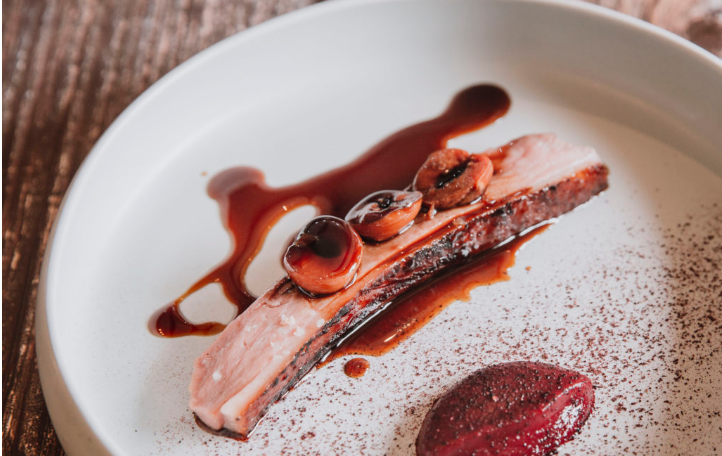 Presentation and serving dishes deserve a special emphasis. 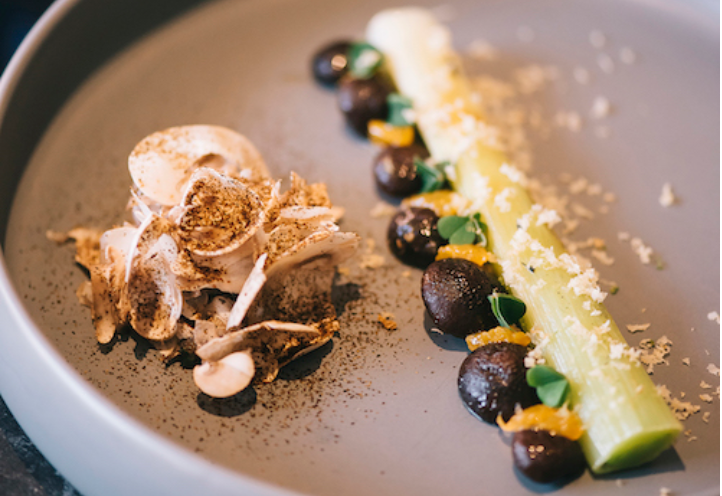 In this Jim Ophorst follows progressive views combining minimalism of post-molecular cuisine and organic simplicity of mono-products. 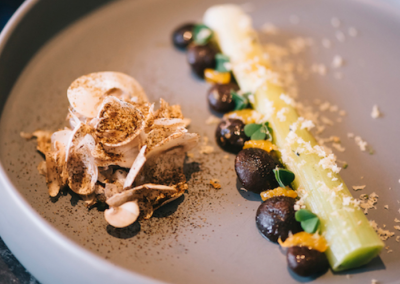 There is some mystery about chef’s specialities, for example, carrot cooked underground and squash mousse made of pumpkin stewed for 24 hours. 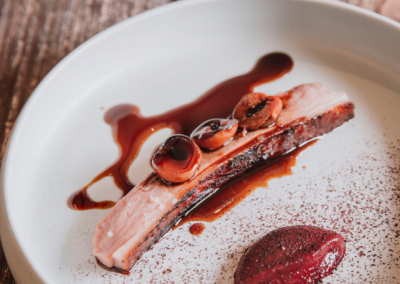 You can avoid usual agonies of choosing if you rely on chef’s taste. Besides the main menu there is an option of blind choice. You can believe that the new holder of Michelin Star will make a good choice for you. In this case you just choose a set with needed amount of dishes and chef (also acting as a sommelier) will select dishes and wine matching the particular dish. 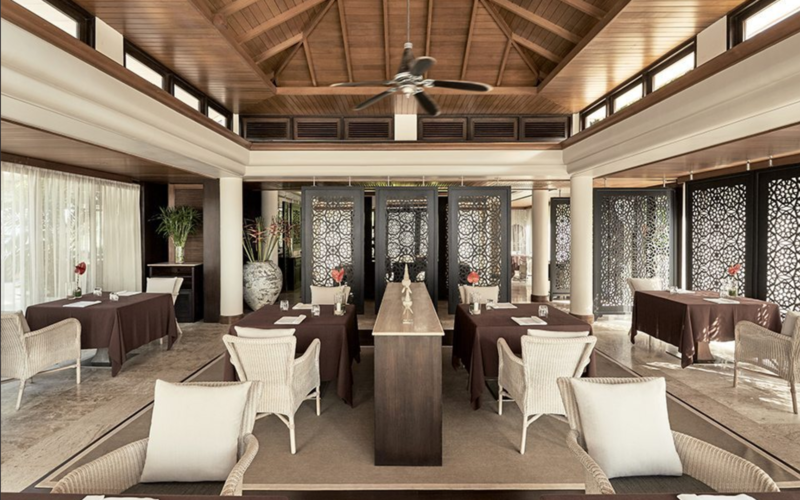 If you plan to visit the Michelin restaurant in Phuket, you need to reserve a table in advance on restaurant website.